Armed police were seen in Sawtry this morning as they completed a training mission. 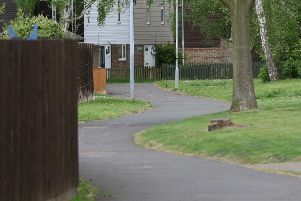 The officers were seen in Cotton Close and Green End Road at about 11am today. One witness said four police cars and three officers holding guns were at the scene. A Cambridgeshire police spokesman said the officers were taking part in a training exercise.